Available as an in house event. As an Investment Manager or Adviser, finding a quality programme of targeted topic related CPD can be a time consuming and tedious task. Don’t worry you are not alone. No more time spent searching for the next training session available from an awarding body, or having to search for a public open course. You can focus your time back on your key daily activities. 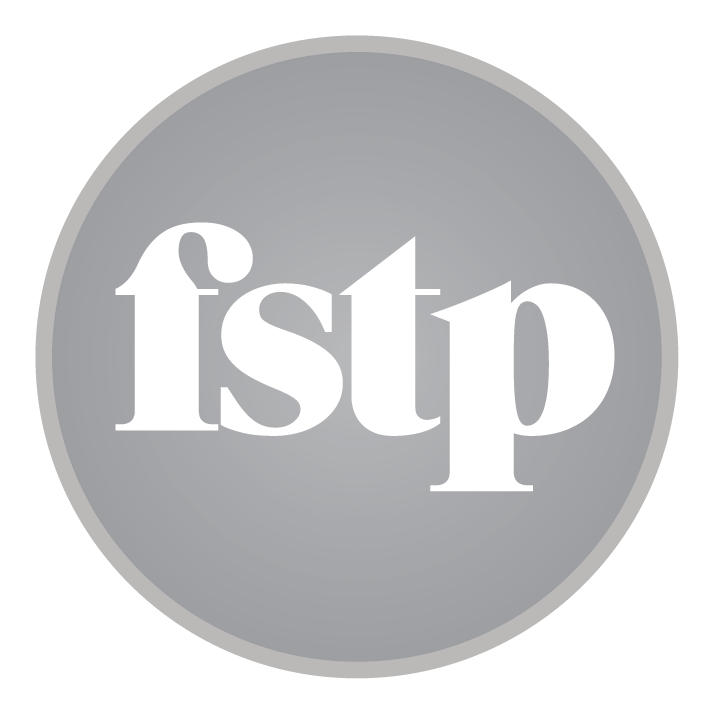 FSTP have created a suit of targeted CPD sessions that are regularly updated, and can be repeated annually. These CPD events are designed to be run in house at your offices, on dates and times suitable for your team. The sessions are designed for those of you who are considering the clients complete financial circumstances, in line with the regulators suitability requirements. Each CPD session will take you through the key information that is crucial you are up to date with as part of your ongoing CPD knowledge. They are aligned to the RDR Apex standards. These in house sessions will enable you and your colleagues to recognise when to appropriately ‘sign post’ your clients to other internal or external experts who can discuss the individuals specific needs. We have a number of experienced consultants available to run this session. Please contact us and we will check availability for the dates that you require.